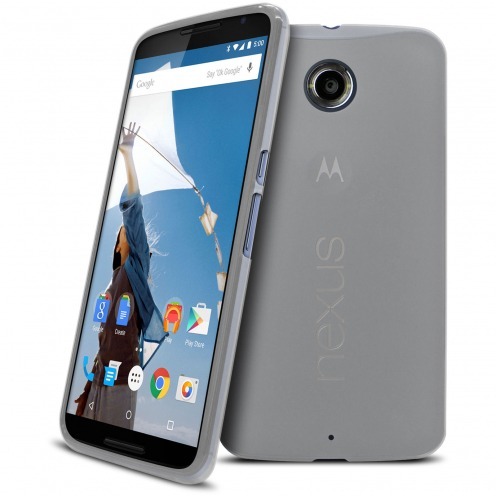 Nexus 6	There are 8 products. 5 front screen protectors for Motorola Nexus 6 by Clubcase®. Designed for your Motorola Highway they are Ultra clear and transparent, accompanied by 5 cleaning wipes. 3 front screen protectors for Motorola Nexus 6 by Clubcase®. 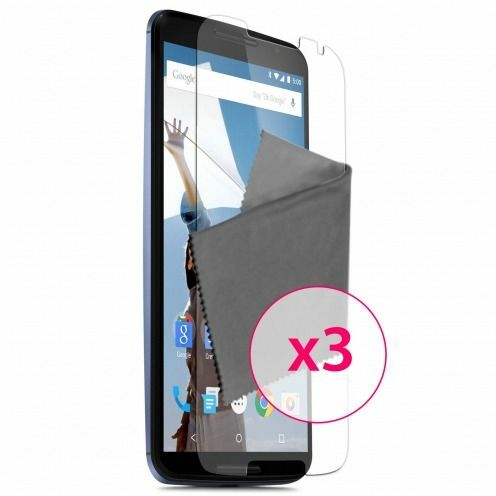 Designed for your Motorola Highway they are Ultra clear and transparent, accompanied by 3 cleaning wipes. 10 front screen protectors for Motorola Nexus 6 by Clubcase®. Designed for your Motorola Highway they are Ultra clear and transparent, accompanied by 10 cleaning wipes.